The Honor 7S is a new pocket-friendly entry-level smartphone from Honor, a sub-brand of Huawei. Of late, this company has been churning out a number of smartphones into the market. 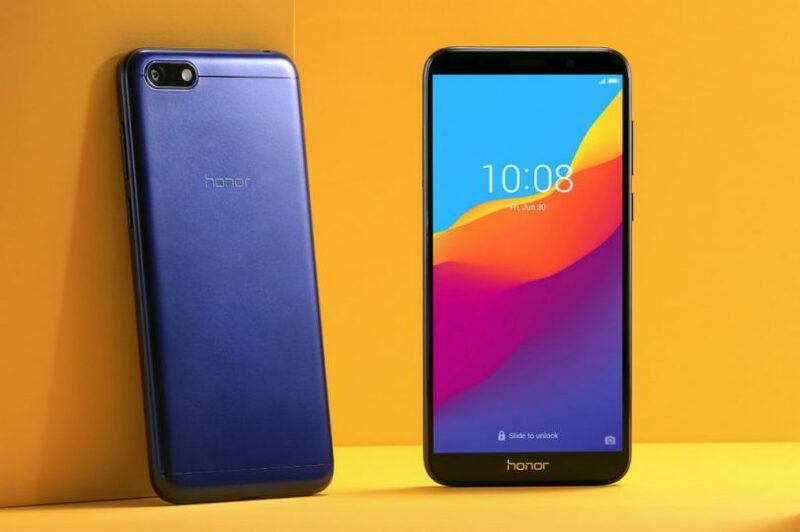 Already this year, Honor has released the Honor 8X and the Honor 8X Max. The latest addition is the Honor 7S, which follows the Honor 7. 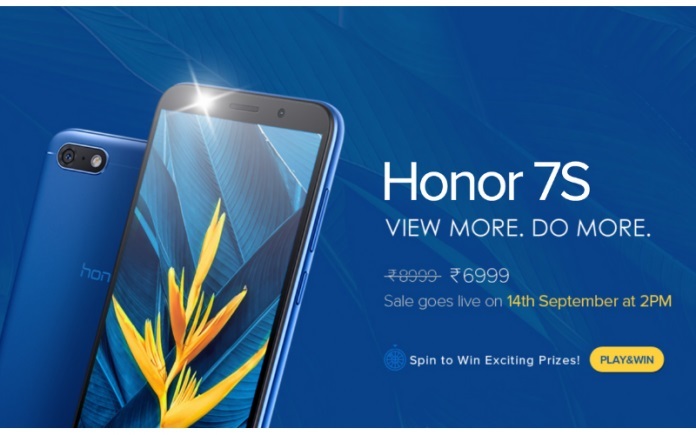 The Honor 7S is set to go on sale on September 14, 2018, on Flipkart as well as on the official Honor site. 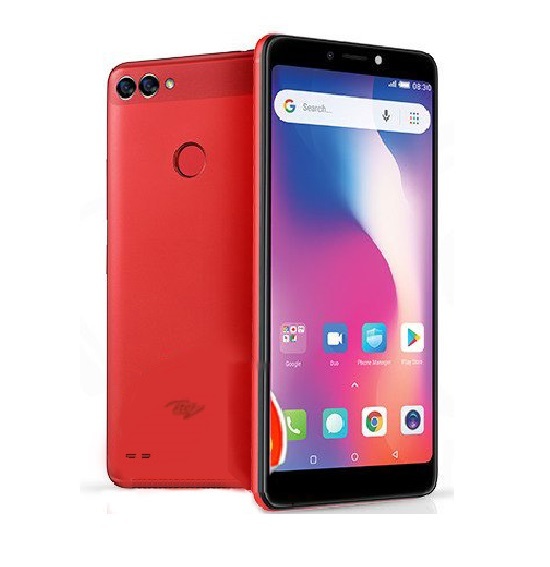 This budget phone comes at a friendly price of Rs. 6,999 (about 35,000 Naira). At this price, it could go out of stock very fast. The Honor 7S comes at the same level as some other phones such as Xiaomi’s Redmi 6A. It has a decent pricing for its specifications, making it a good option for buyers. This phone sports a 5.45-inch LCD screen with HD+ display. 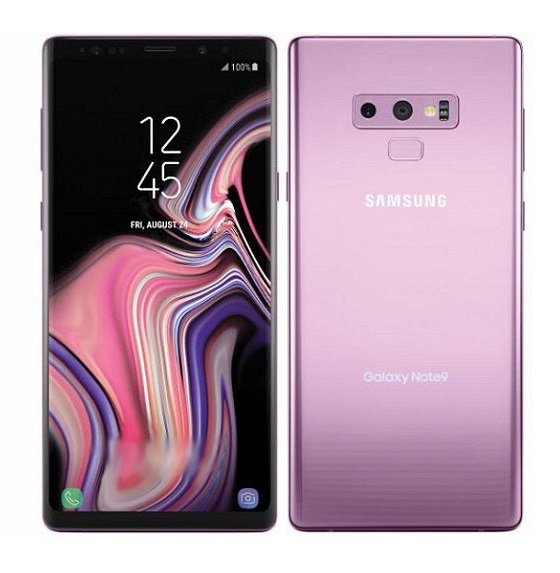 However, it still has bezels all round (which is not very good for a 2018 phone). The bezels are not as thick as before though. Having the display protected by a 2.5D curved glass, the rest of the phone is covered in aluminum. The display has a blue light mode to protect your eyes when reading at night. The Honor 7S is powered by a MediaTek MT6739 processor, a quad-core chipset with the PowerVR Rogue GE8100 GPU. This chipset may not be solid for gaming and other heavy tasks, but it should do well for media consumption. 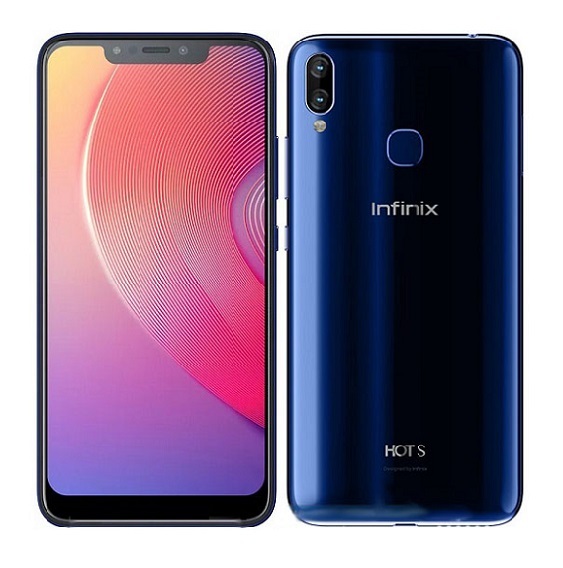 It is combined with 2GB of RAM and 16GB of internal storage with space for a microSD card to expand storage up to 128GB extra. On the camera end, the Honor 7S gets a single 13-megapixel rear camera with an LED flash. On the front panel sits a 5-megapixel shooter, also with a soft LED flash. 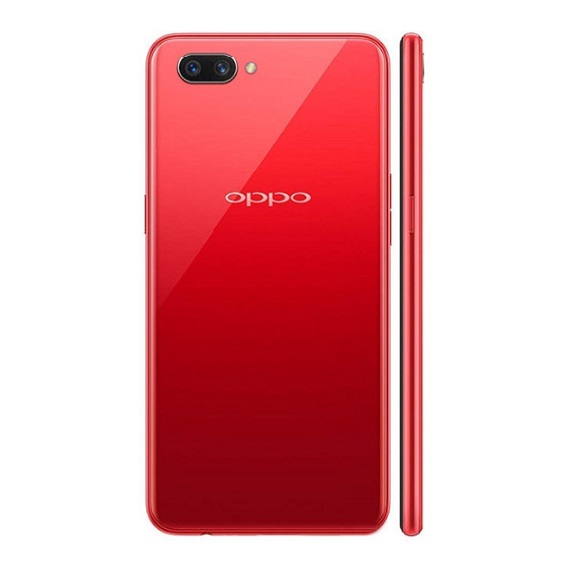 Other features of the phone include support for 4G VoLTE, dual-SIM support, Bluetooth 4.2 LE, GPS, Wi-Fi, and FM radio. 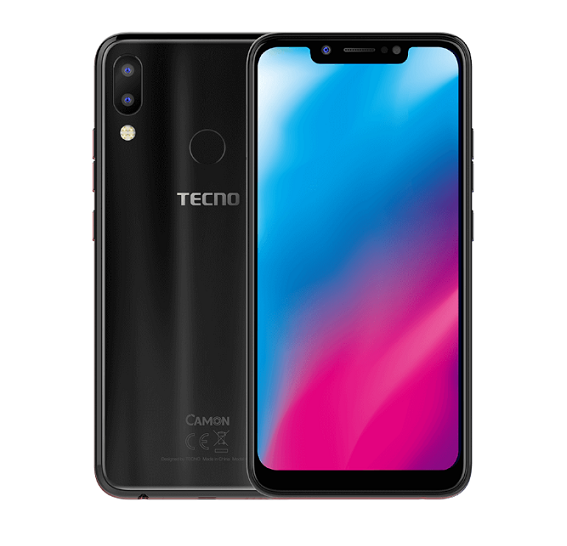 It is powered by a 3,020mAh battery which is expected to keep the phone running for up to a whole day, maybe more. The phone does not support fast charging. Also, there is no fingerprint sensor, but you get a Face Unlock feature on the device. The Honor 7S runs on EMUI 8.1 on top of Android 8.1 Oreo out of the box. 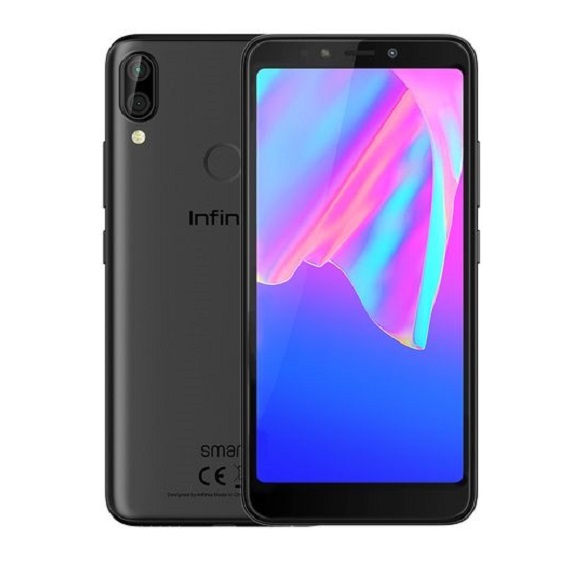 For an entry-level smartphone, this is definitely a good choice.